Artificial Intelligence (AI) is changing how we live. Whether we know it or not, AI has permeated our lives and is one of breakthrough technologies since industrial revolution. AI has ushered in what some technology leaders called “the fourth industrial revolution.” We’ve crossed a critical technology threshold crossed and AI is now enabling computers to process speech, vision, and other natural forms of communication in real world scenarios. 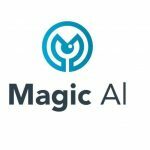 Magic AI is a Seattle, Washington-based AI startup that’s building a platform through machine learning and computer vision that will bring ubiquitous computing to industries and implementations previously excluded. Magic AI Corp is not building general purpose AI, but is rather focused on nonverbal forms of data and communication related to humans and animals. 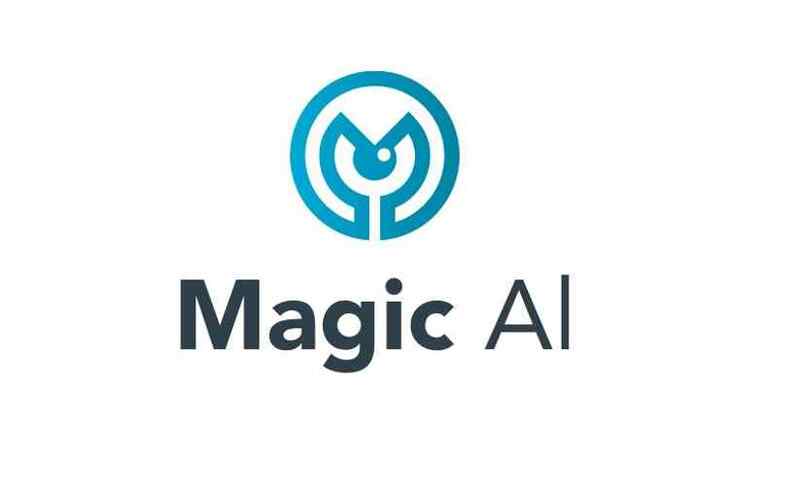 Magic AI Corp’s platform utilizes a hybrid neural network consisting of both “standard” convolutional layers as well as an innovate, state of the art scattering transformer. This system enables the intelligent processing of natural images and generate extremely accurate predictions of behavior with a limited, and hence cost effective, data set. The company announced today it has secured a $1.2 million seed funding round led by angel investor, equine enthusiast, and technologist, Vani Khosla with participation from other angel investors. The company also announced that Vani will also be joining the team as a board director and strategic adviser. “We are very excited to secure Vani’s support. Both as an investor and as a close advisor. 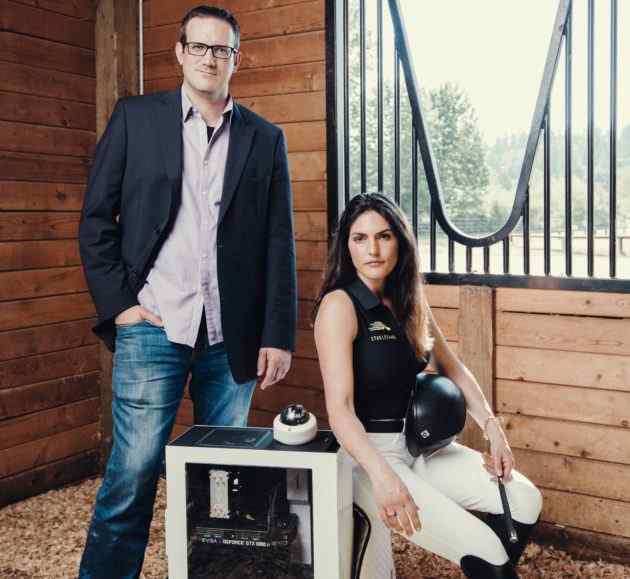 Her knowledge and passion for the equine community made this a perfect fit for StableGuard and the vision of the company,” said Alexa Anthony, CEO of Magic AI. The story of Magic AI shows how we can turn personal tragedy into triumph. Alexa Anthony was around horses for much of her life. She grew up show jumping and became an NCAA champion on the equestrian team at the University of South Carolina. Her mother owns a boarding and training facility in Redmond, Washington and her sister also trains horses. But it was during a brief period when she was not around that beloved horse died in the night, and gave birth to a startup that is now bringing AI and machine learning to help animals and their owners. 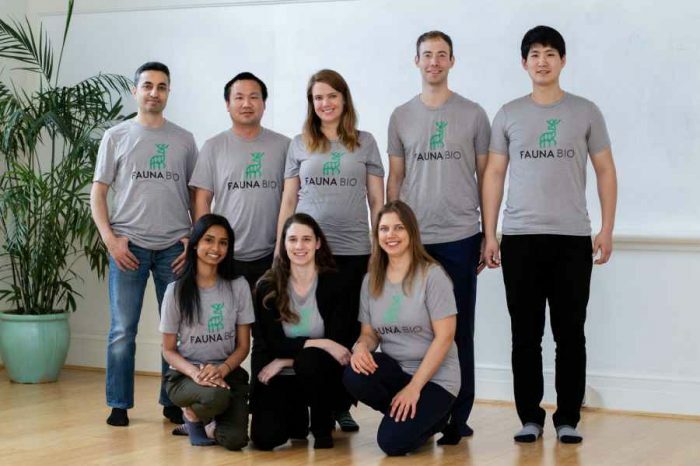 Founded just last year, 2017 by Alexa Anthony (CEO) and Jacob Sullivan (CTO), Magic AI Corp is applying advanced machine-learning to video streams of living, breathing, moving animals. The company’s first product, StableGuard, is for the equine industry, using our platform to improve the health and security of premium horses and stables. StableGuard is the world’s only artificially intelligent 24/7 monitoring and alert system for horses. 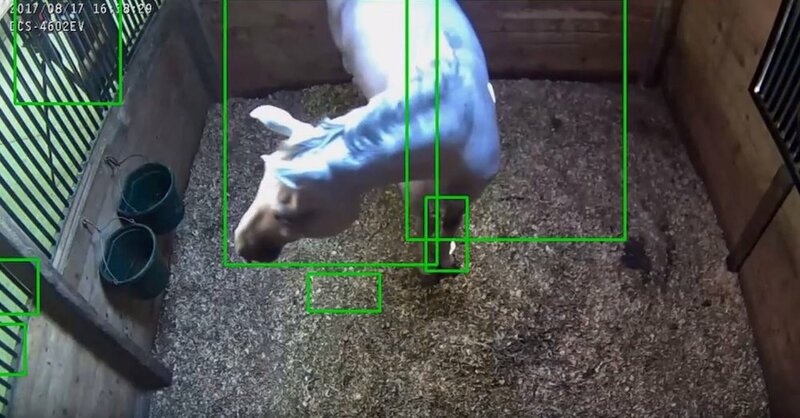 It uses computer vision and machine learning to monitor horses in their stalls. When anomalous behavior is detected, the system generates alerts that owners receive via the StableGuard mobile app. Owners can then view their horse in real-time via the mobile app’s video streaming feature. StableGuard also analyzes all the collected data to provide owners with a wellness profile that helps keep their horse healthy and happy. Vani has ridden horses most of her life and is currently competing at the Grand Prix level in show jumping. “Alexa has always had one of the strongest work ethics in the business. 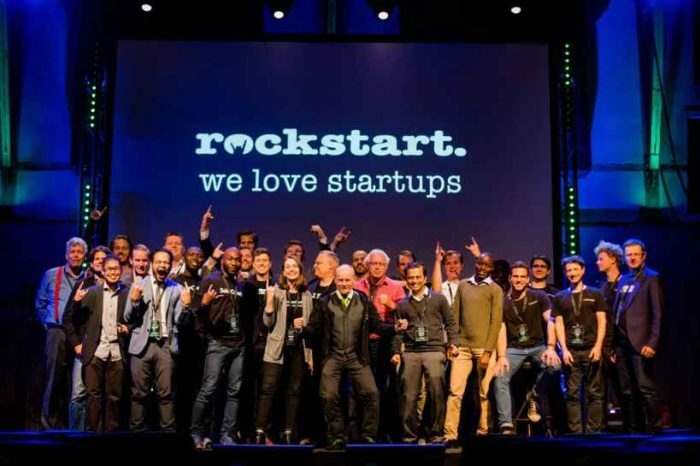 I was very impressed with the team she was able to put together and the rapid progress they have made so far,” said Vani Khosla, investor.